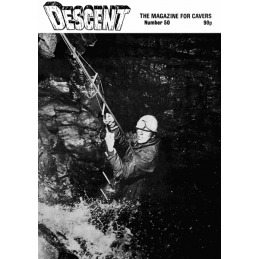 It’s another South Wales cave diving breakthrough. 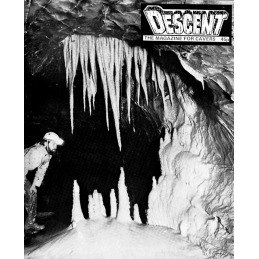 Dave Elliot covers the essentials and more if you are planning to camp underground. The gap between Daren Cilau and Agen Allwedd is narrowing and one step closer to a link. 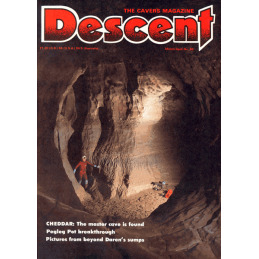 Continuing cave exploration in Uzbekistan, by Paz Vale. 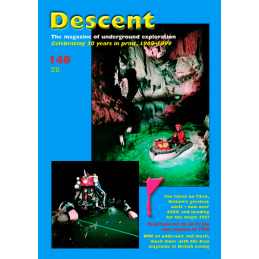 Digging on a Wednesday night has become a traditional occupation before heading for the pub – here is a round-up of ongoing work on Mendip. 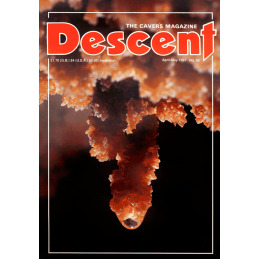 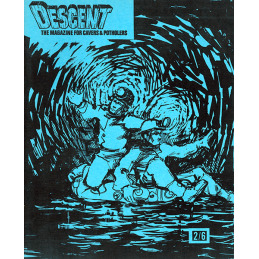 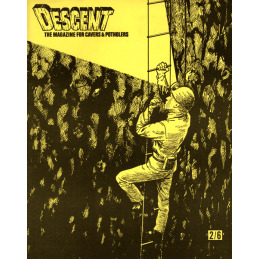 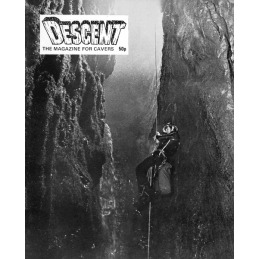 Mark Dougherty suggests yet another rigging method for rebelays, as discussed in previous editions of Descent. 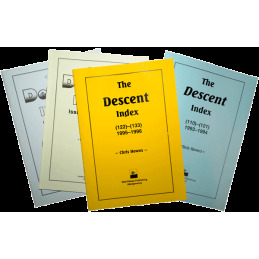 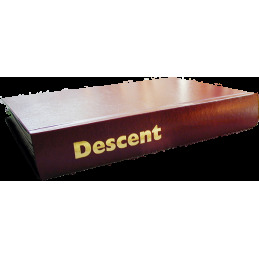 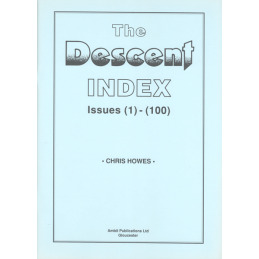 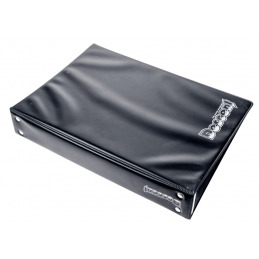 Descent binders have changed style over the years: for collectors, these are older designs.